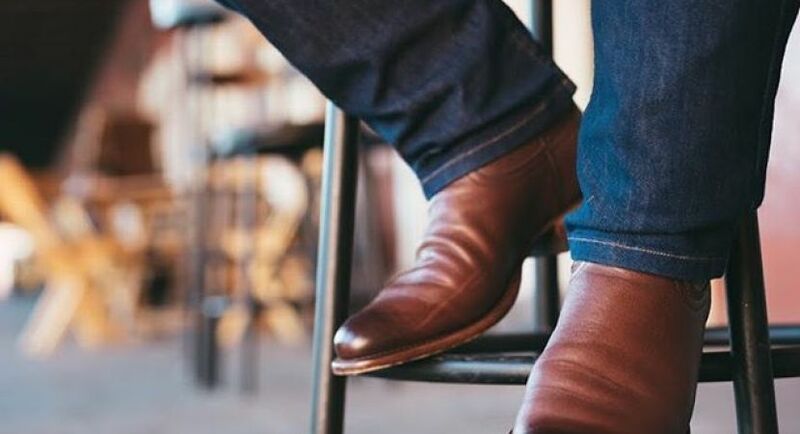 We're growing rapidly here at Tecovas, and we're looking for a curious, analytical, and customer-centric marketer to lead our Retention strategy and execution. As Director of Retention Marketing, you’ll report directly to the VP of Marketing and work closely with functional leaders across the company in order to set and execute the Tecovas customer retention vision, strategy, roadmap, and budget. 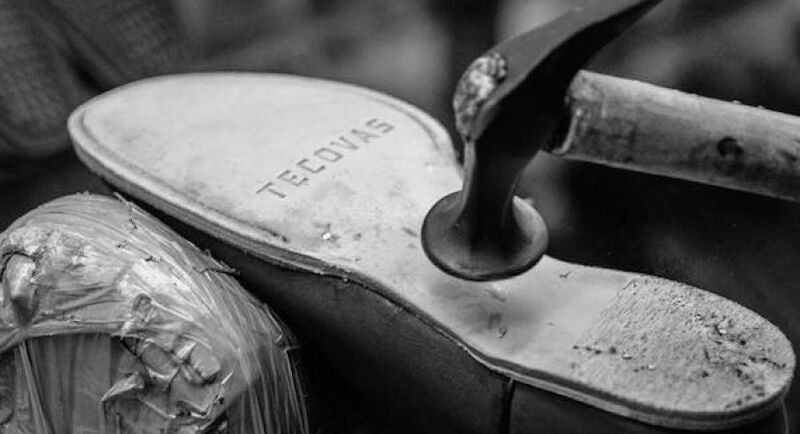 At Tecovas, we believe our customers are the most critical element of our business and you’ll be tasked with finding ways to continually deliver value for them.